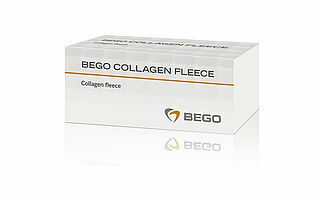 The BEGO Collagen Fleece is made from the natural collagen of porcine dermis. 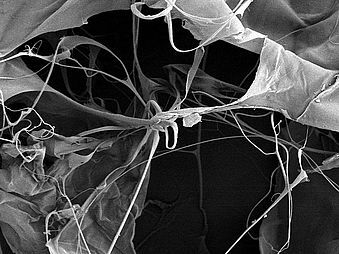 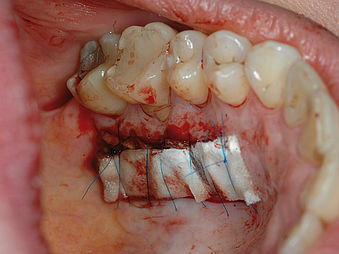 The 3D structure of the collagen is preserved due to gentle processing and, through the aggregation of thrombocytes, promotes the formation and stabilising of blood clots during the initial wound healing phase. 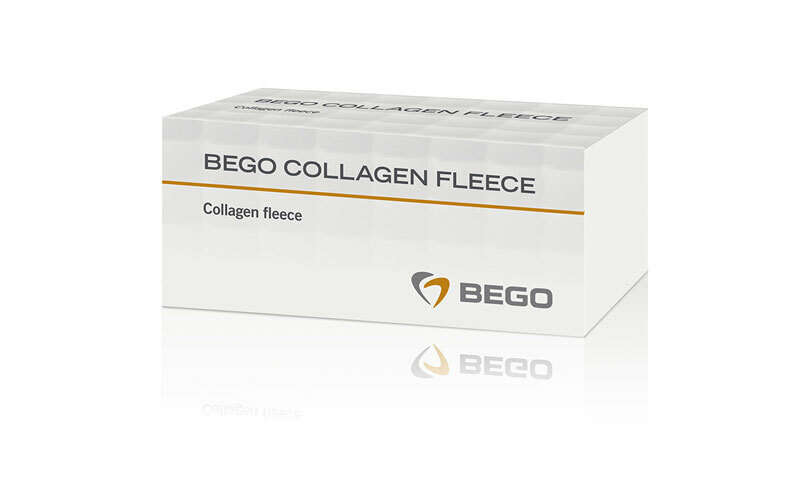 BEGO Collagen Fleece is used, for example, to treat soft tissue extraction points and minor bone defects. 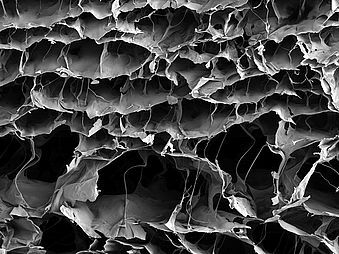 In addition to the outstanding adhesive properties, the Fleece retains its shape and structure when wet. 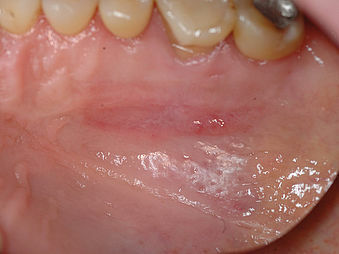 When hydrated, the BEGO Collagen Fleece forms a smooth gel which can be easily draped.